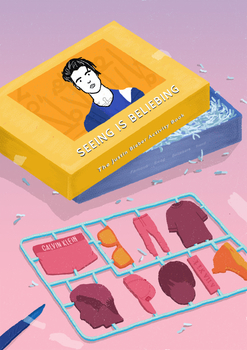 Seeing is Beliebing is the activity book full of mazes, puzzles, colouring pages and dot to dot patterns. Believer, or not, you will be after seeing our weird and wonderful tribute. If you ever wanted to dress Justin Beiber in more than his Calvins, or draw new tattoo's on his body well then Sugoi Books have your back.